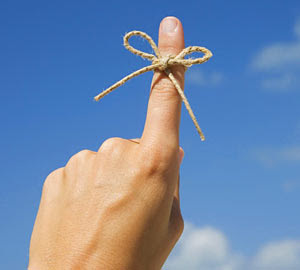 Make a note! 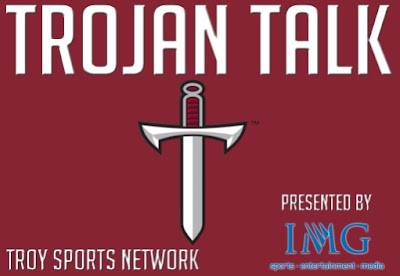 "Call Coach Blakeney on Trojan Talk tonight at 866-736-5889 at 7pm". 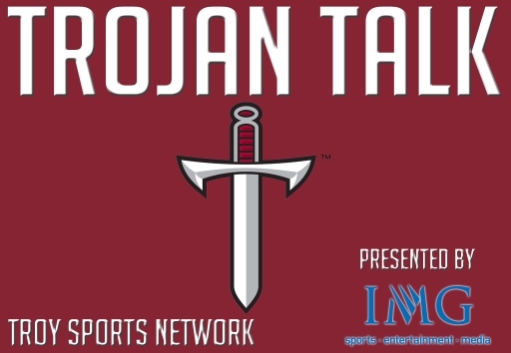 We've had great response from callers and fans attending Trojan Talk every Tuesday at Santa Fe Cattle Compa ny in Troy, and I thoroughly appreciate it, and I know coach does as well! We'll be on from 7pm-8pm and have a lot to cover, from last Saturday's loss at ULM to what promises to be a real challenge this Saturday night at North Texas. Coach and I have a lot of conversations about a lot of things, but the show is always great when there are a lot of the Trojan Nation having the conversations with him! Again, we'll have several giveaways --including an authentic Troy jersey and free Santa Fe meals-- and great food, so make it out there if you're in the neighborhood, or join us on the phone at 1-866-736-5889. We have a new Facebook page, in case you want to post questions or comments there, and you can try to Tweet me as well to get in with us! The list of fine radio stations that carry the show is here, and you can listen online here, as well!